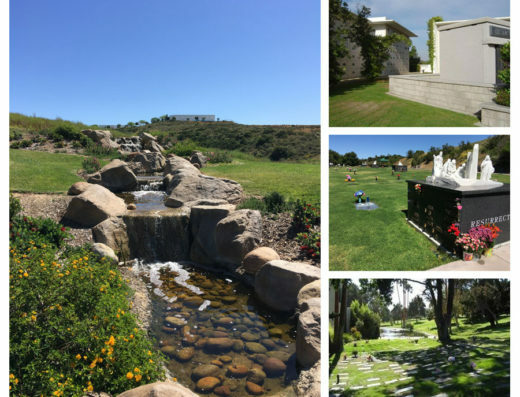 Buying one of the El Camino Memorial Park cemetery plots at San Diego’s premiere memorial park, gives the deceased an everlasting experience. 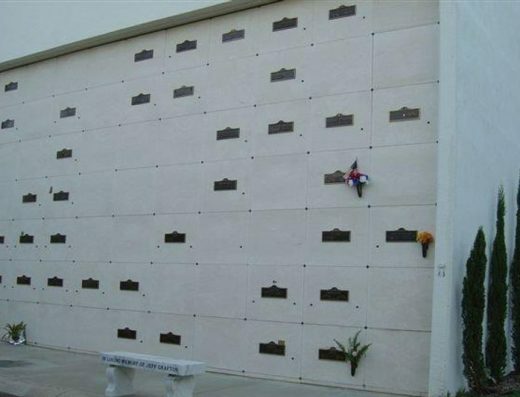 We can also help you sell a grave plot at El Camino Memorial Park. The memorial park is part of six mortuaries, one cemetery, and one crematory. They also have one of twelve Harley Davidson coaches, produced for specialty “send offs”. The coach is beautifully adorned and enclosed with a viewing window for guests to see the casket. It gives everyone an opportunity to join their loved one on their final ride in the funeral procession. The coach is not only for the motorcycle enthusiast but for the person who enjoyed a fun ride. There are several options for a burial of the El Camino Memorial Park cemetery plots. 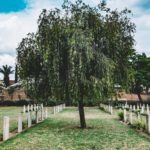 A traditional ground burial is comfortable for most. 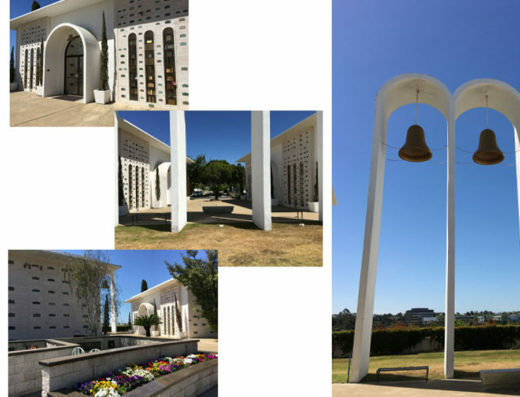 For those interested in a mausoleum experience there is the mausoleum, community mausoleum, and a private family mausoleum. 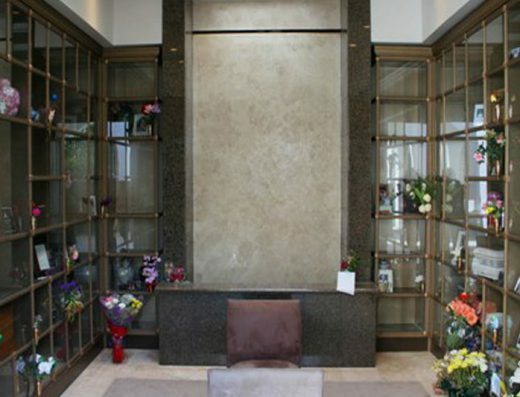 For an accommodating space, the private family mausoleum is a small structure that provides above-ground entombment of, two to twelve decedents. A companion crypt is an intimate space for lovers to be next to each other for eternity in an interment or entombment side-by-side. Aside from a family mausoleum for families there is also a stunning family estate. 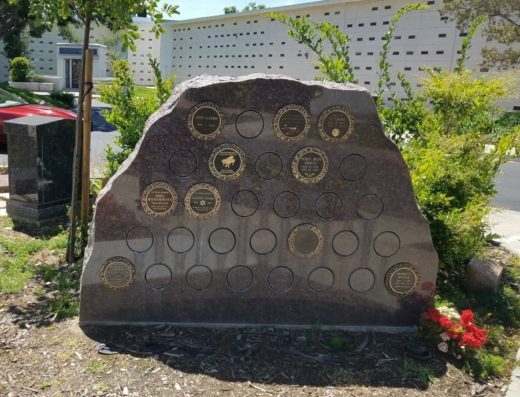 Choosing one of the El Camino Memorial Park cemetery plots at their memorial park includes also being a part of Dignity Memorial. 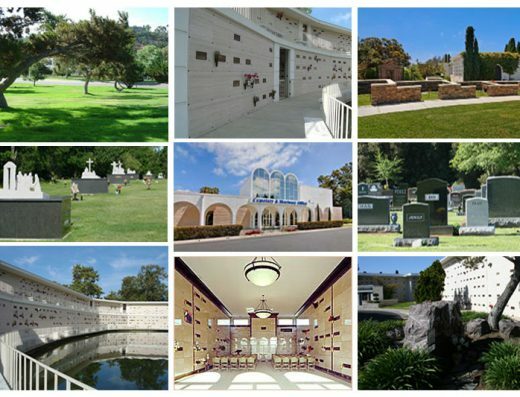 Dignity Memorial is a network of funeral, cremation, and cemetery service providers. 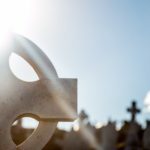 Moving more than 75 miles from this location means your pre-arranged cemetery plan will still be honored by any of the Dignity Memorial cemetery providers in North America. 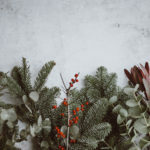 A very helpful and thoughtful staff and a large gorgeous reservoir, make buying your El Camino Memorial Park cemetery plots an easy experience. Contacting Bayer Cemetery Brokers can help make the experience even easier. Please give us a call at 877.445.7143 or Contact Us.